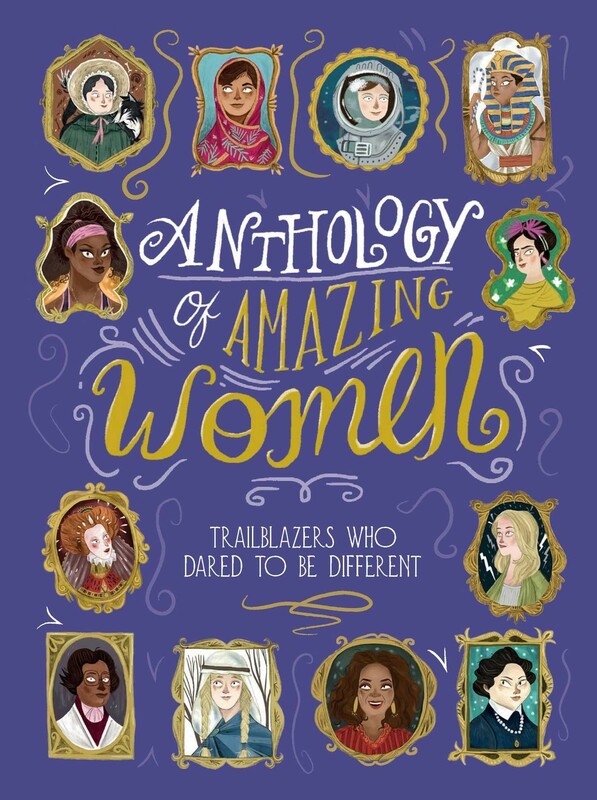 This beautifully illustrated collection tells the awe-inspiring stories of 50 women who have pushed the boundaries of human excellence and endeavor! Featuring familiar icons like Elizabeth I and Malala Yousafzai, and introducing hidden figures like Chien-Shiung Wu and Aud the Deep-Minded, kids will be fascinated reading about these women's achievements in science, sports, the arts, politics, and history. 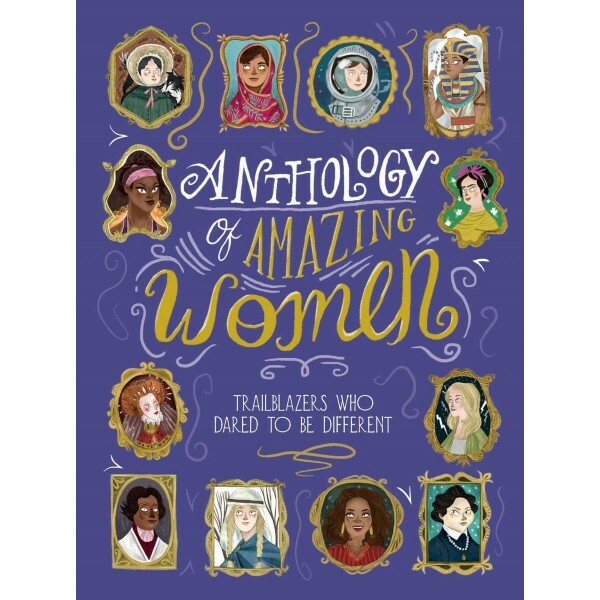 This book is divided into a sections based on area of achievement, with each woman getting a two-page spread that includes a portrait and a capsule biography capturing her most inspiring achievements. An epilogue urges girls who read the book to “take advantage of opportunities they are given and create opportunities that don’t yet exist.” This title is sure to inspire a new generation of extraordinary girls!